Super Talent has just launched a new PCIe hard drive, the Super Talent 2TB PCIe RAIDDrive. 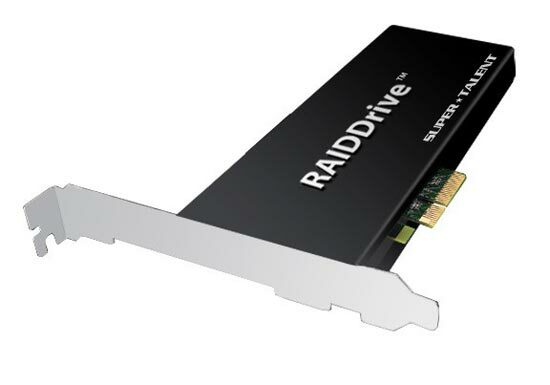 The Super Talent 2TB PCIe RAIDDrive is capable of speeds of up to 1.2GBs and write speeds of up to 1,3GB/s, which means it is one of the fastest PCIe hard drives available. Unfortunately there is no word on pricing or availability, but you just know this is going to be one seriously expensive hard drive.